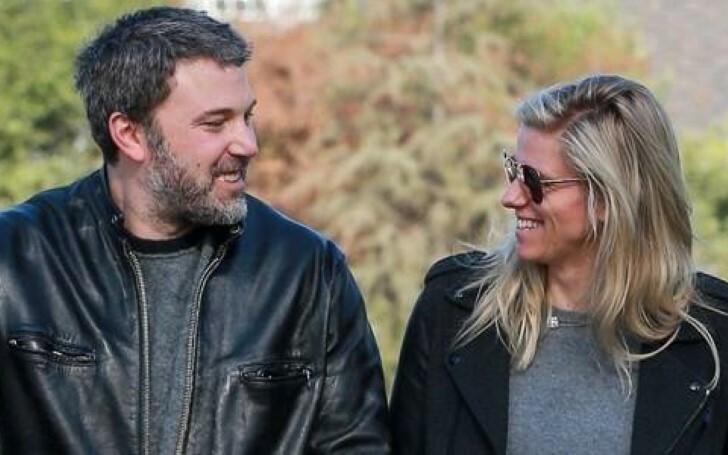 Ben Affleck and Lindsay Shookus are reportedly rekindling their long broken romance. Ben Affleck and his ex-girlfriend Lindsay Shookus are reportedly back in contact 5 months after breaking up. According to a source to E! News, "They've known each other for years and there have been other periods of time where they didn't speak. But they always seem to end up talking again." Another insider adds that while the exes are indeed talking again, both are more focused on their respective careers and families rather than rekindling a full-blown romance. Affleck and the Saturday Night Live producer Shookus started dating in July 2017, just months after he and his ex-wife Jennifer Garner filed for divorce after 10 years of marriage. Over the summer of 2018, Shookus and the Gone Girl star Ben looked happy and spent lots of time together in Affleck's home city Los Angeles. An insider told E! News they shared a bi-coastal relationship, which included "taking some trips and spending time with her family in New York." Additionally, "she is loving being with Ben and enjoying his new house." Ben and Lindsay broke up last year during August due to distance barrier and busy schedules. Affleck resides in Los Angeles near his ex-wife and their three children Violet (13), Seraphina (10) and Samuel (6), while Shookus lives in New York where she shares custody of her five-year-old daughter with ex-husband Kevin Miller.